Leavenworth is a city in Chelan County, Washington, in Eastern Washington United States. The entire town center is modelled on a Bavarian village. 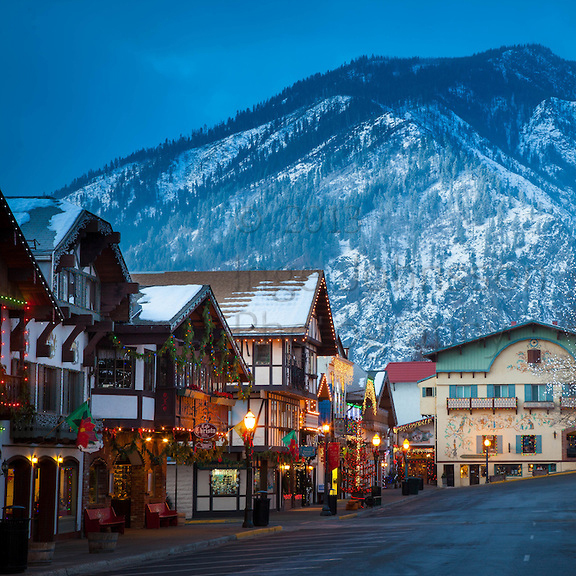 In December Leavenworth puts on the ultimate Christmas Festival: Leavenworth’s Town and Tree Lighting.